or: Does it matter if you are who you say you are? Today's Twitter rabbit-hole begins with a clever observation on my part. Marshall Shepherd writes on Forbes, some not very unusual "don't be such a scientist" stuff about trying to tart up the climate story to reach a broad audience. Which as my regular readers know, in my opinion is grossly insufficient. We have to explain, patiently, and forthrightly, at every level of sophistication we can muster, targeted to every audience that expresses an interest. That this is essentially impossible is met by the competing factor that it's absolutely necessary. The human interest angle is something, but it is not everything. As the report rolled out, I saw excellent articles and information sharing with charts or graphics showing warming areas or trend lines of temperature, sea level and so forth. However, a part of me wonders if such maps have become the "car alarms" of climate communication. 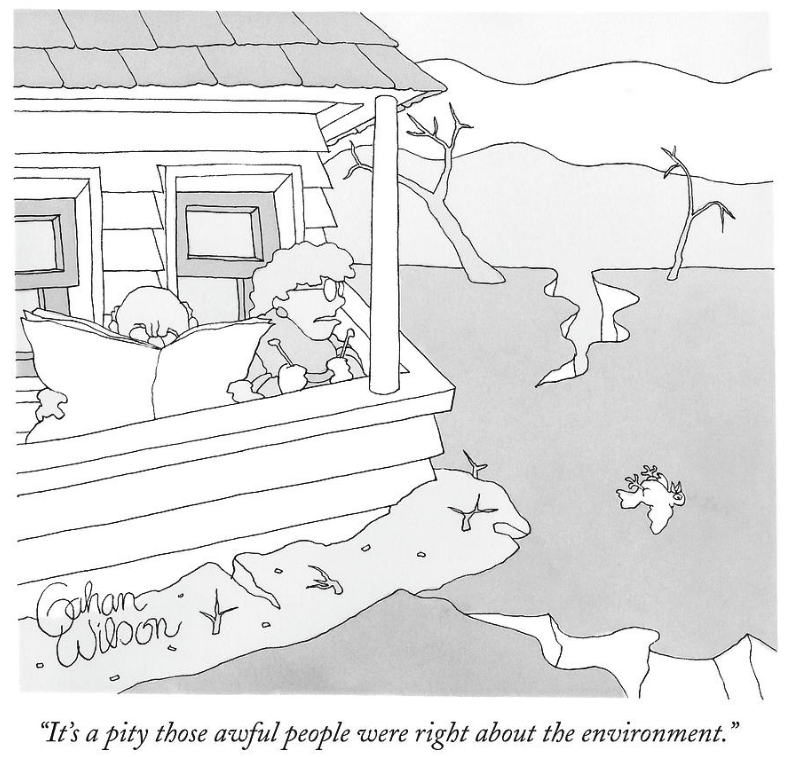 I argue that we need more climate stories, less graphs and maps. Our failure to communicate with charts & graphs made these photos & stories possible. Can't photograph a prediction! 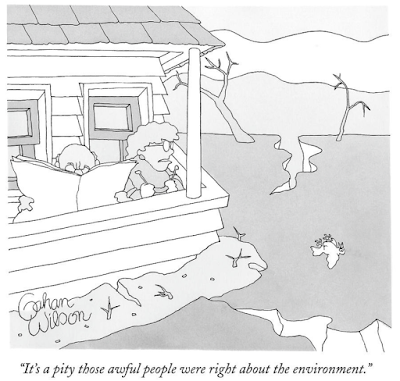 That is, if we had succeeded in getting our charts and graphs across to people, we would have kept climate change small enough that there really wouldn't be photographs and stories of climate change to turn into engaging human interest stories. We'd be so much better off if we never had to count on the stories and images that engage a disengaged public. Climate communicators realise that annotating their dark fairy tales w/ charts & graphs hasn't worked: will now just stick to scare stories. See, my point was y'all should have paid attention to the charts and graphs in the first place, hear? And what did I get back? That's good. Much better than a chart or graph as a text accompaniment. Man-made global warming sceptic. #Brexiter Detest animal cruelty. Despise politicians. Absolutely adore my rescue German Shepherds.. This brief bio is accompanied by a charming picture of a young woman, and a banner picture of two dogs on a beach. Do I believe this is a true biography? Well, if this is a troll account, it would be useful to attach it to such attributes as being an attractive young woman who loves animals and is politically neutral. Looking at the linked blog shows exclusively climate skeptic articles, mostly with elaborate charts and graphs like this one. It's mostly in the usual vein of finding some inconclusive data and thereby somehow concluding there's nothing to conclude. There's quite a lot of it, and I wonder why someone whom I'd not encountered in the blog wars at all would go to all that trouble. 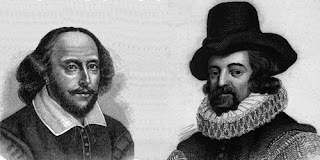 Now, you could ask whether it matters whether the biography is contrived. It's the old joke. 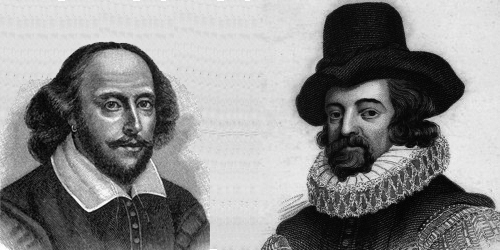 Did you know that what we know of as Shakespeare's works weren't written by Shakespeare? In fact they were written by somebody else with the same name. As with Shakespeare, it's clear that somebody wrote this stuff, and it stands or falls on its own merits. Who cares whether it is a young female dog fancier or somebody else, a paid troll or a fanatic, putting out extra articles in the usual vein? On the other hand, it is an interesting profile. If it's a real person, you have to wonder how she developed this level of obsession to write, apparently exclusively, in the blog-science anti-climate vein, as if there were a shortage of that stuff. If it's not a real person, that calls into question the legitimacy of the motivation for this writing. Who would misrepresent themselves for these purposes? Obviously, somebody out to discredit science. There are plenty of motivated parties out there! 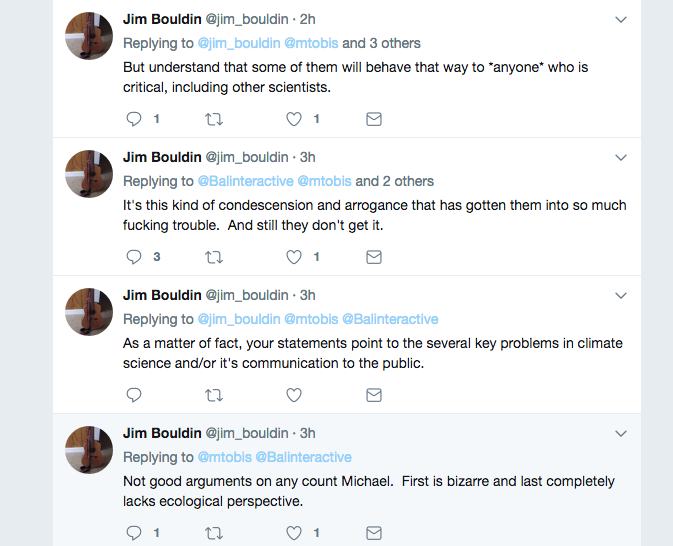 There followed numerous attacks on my character from various other people, and that of "climate scientists" in general, as if suspecting people of being trolls is a standard technique and my own treading into this territory. e.g. and a bit more from a few of the Usual Suspects. So, is this person really a young dog-loving Brexiter from Lancs. Lincs.? Does it matter? Was it stupid of me to express my doubts? I don't have any mad blog science skills. I got a first degree in Phys/Astronomy at UCL and did a masters in Env Acoustics at Southbank. That explains my passion for science I believe. Which really didn't convince me of much. "Environmental Acoustics" (which is a branch of architecture that tries to keep noise down in buildings) seems like something somebody doing a quick Google for obscure postgraduate environmental majors for physicists might come up with. We don't have any idea what she does when she isn't writing blog science or romping on the beach with her dogs. And "that explains my passion for science" in no way follows, nor does a "passion for science" really justify the usual tiresome nitpicking about specific trends, preferably noisy and local ones. On the other hand, in defense of her reality, she does express what appears a genuine revulsion for a local windfarm, one which may indeed be insensitively and crudely sited, for all I know. And on review, her Twitter feed does seem a bit more fleshed out than that of the typical paid troll. Is it any of my business? If she is real, of course it isn't. If she isn't real, of course it is! 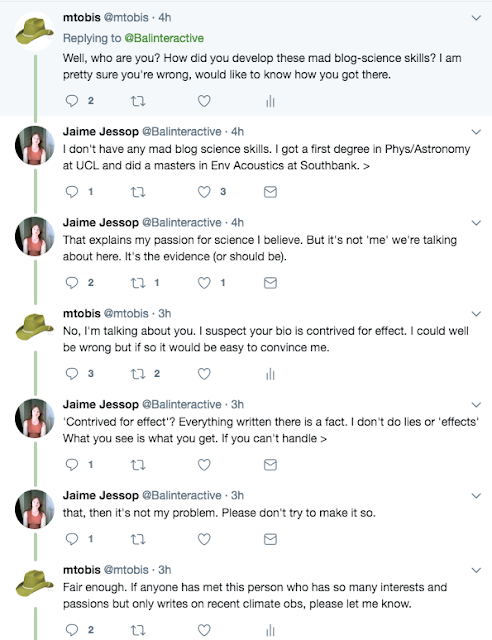 Anyway, Ms Jaime Jessop, if you are really a dogloving acoustician with an astronomy degree hanging out with your dogs in Lancashire Lincolnshire who likes to spend many hours snarking at climate scientists because you abhor wind turbines, I do apologise for all this. But if you aren't, I don't. It's not your obligation to convince me, of course. But it's not my obligation to be convinced by your brief protestations either. As for who has been rude and condescending to whom here, and in what order, I guess opinions vary. Anyway, Jaime Jessop, I remain open to a Skype conversation beginning with a sincere apology from me, if you are a real person. On the record or off, as you choose. UPDATE: While Facebook and Google were no help, to my surprise Ms Jessop turned up on LinkedIn, so she gets a sort-of-apology. At least I think it is her; I am poor at facial recognition but there is the striking feature of a broad face and a pointy chin on both images, and the lady on the LinkedIn page lives, or at least works, not in Lincolnshire but in neighbouring Nottinghamshire, which is close enough I suppose. And the eccentric spelling of the Christian name matches as well. However, my sense that the biography she presents is incoherent holds up. Ms Jessop apparently has a single degree in graphic arts and works in a personnel office at Tesco, which I believe is a supermarket chain. There is nothing wrong with that of course, but her claim of an advanced degree in science now looks more than ever to be a pretense. While the person running the climate naysayer stuff could actually not be this woman is conceivable, I suppose the benefit of the doubt is in order on that score. So, Ms. Jessop, my intuition that your story doesn't hold water is confirmed. 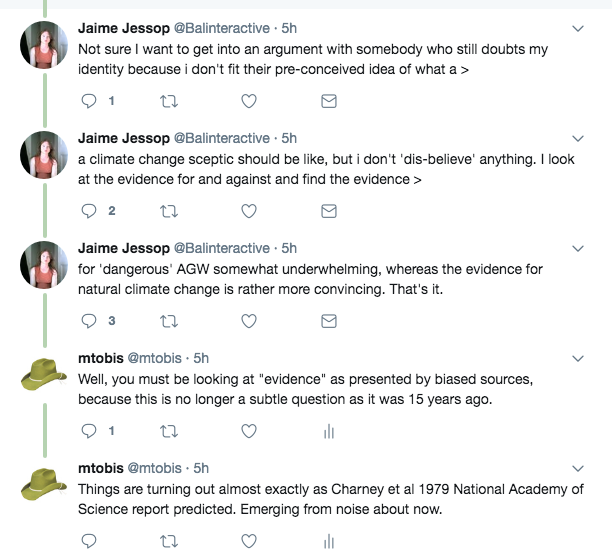 Why you're so engaged on the climate matter and why you felt compelled to claim credentials you don't have (or to hide them on your linked-in page) are matters which remain mysterious from my persepctive. But my intuition that you don't exist is wrong, and despite your indifference to straightening that matter out, I withdraw my suspicions on that score and apologise for any inconvenience. 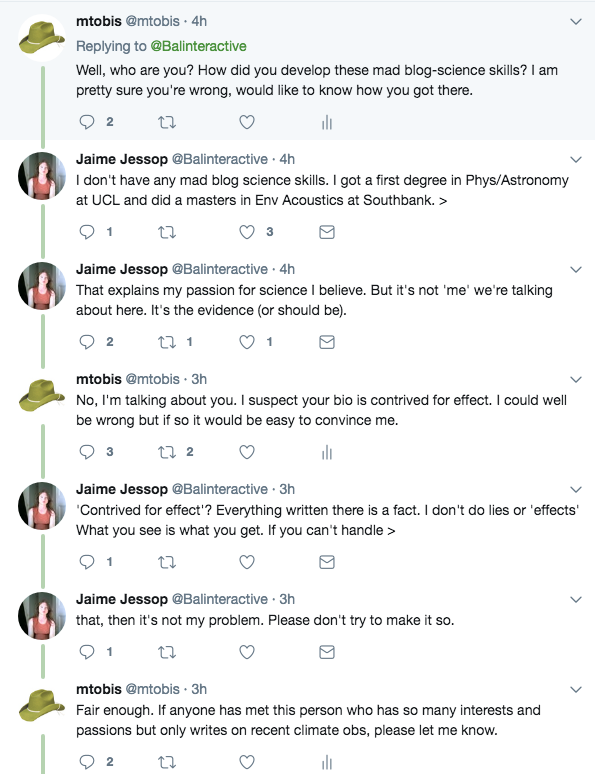 Our JJ denies being the Tesco lady, is sticking with the improbable (math/physics -> architectural acoustics -> climate troll bio) without any corroboration. Consequently my half-hearted half-apology must be withdrawn. Doubly sorry.